Our South African Concessions offer the best hunting in the world. 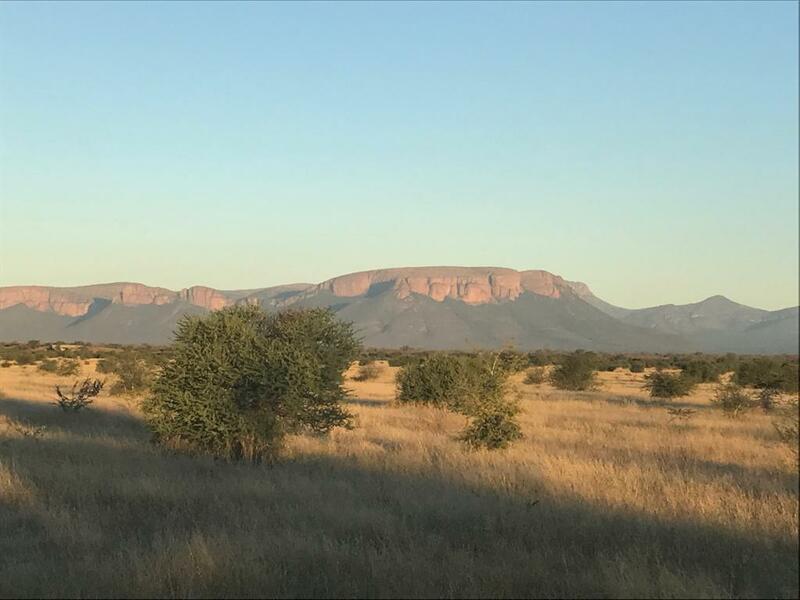 We have access to over 50 different concessions in the Limpopo Province of South African. 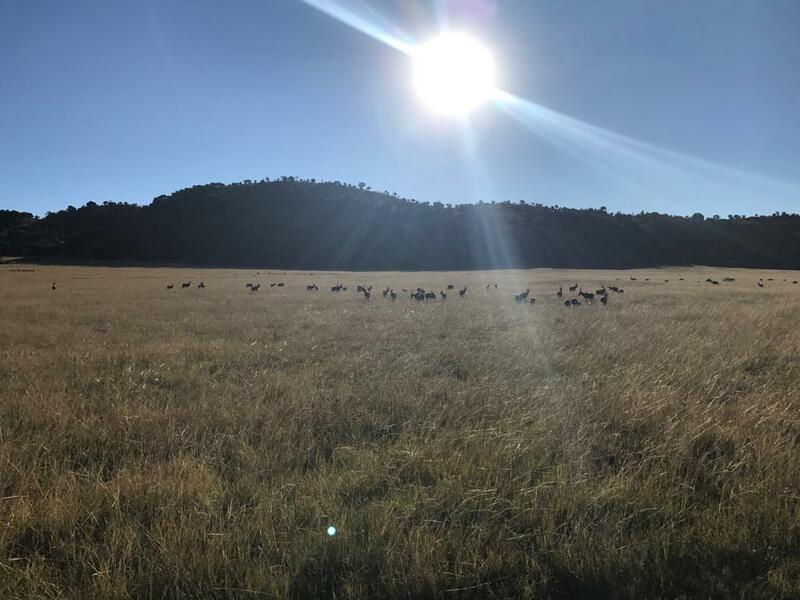 Our PH's live and manage game animals year round on these concessions, therefore we know just about every inch of our hunting grounds. 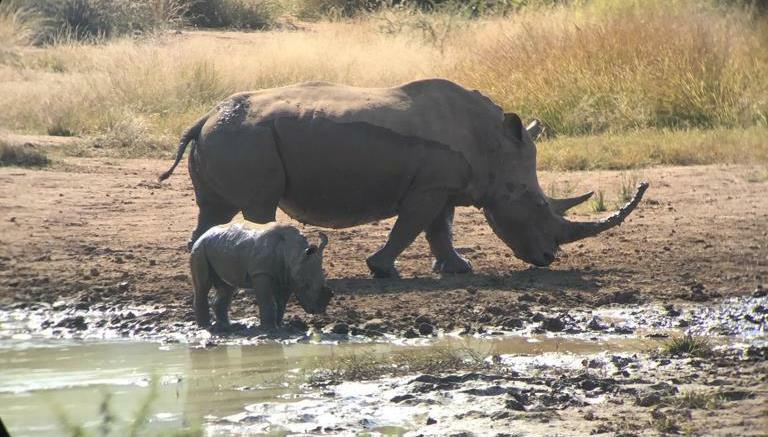 The majority of our hunting concessions, or Farms as the South Africans call them, have little hunting pressure year round. 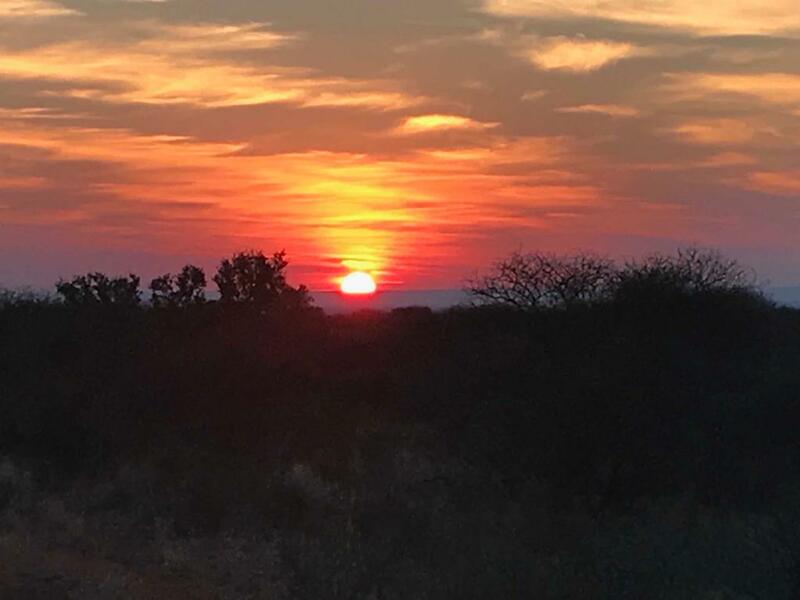 The majority of African Big Game and Plains game hunting is done during the winter months of June through August, but we can accommodate hunters any time of the year. We plan the hunt to suit the requirements of our clients, a large variety of game is available. 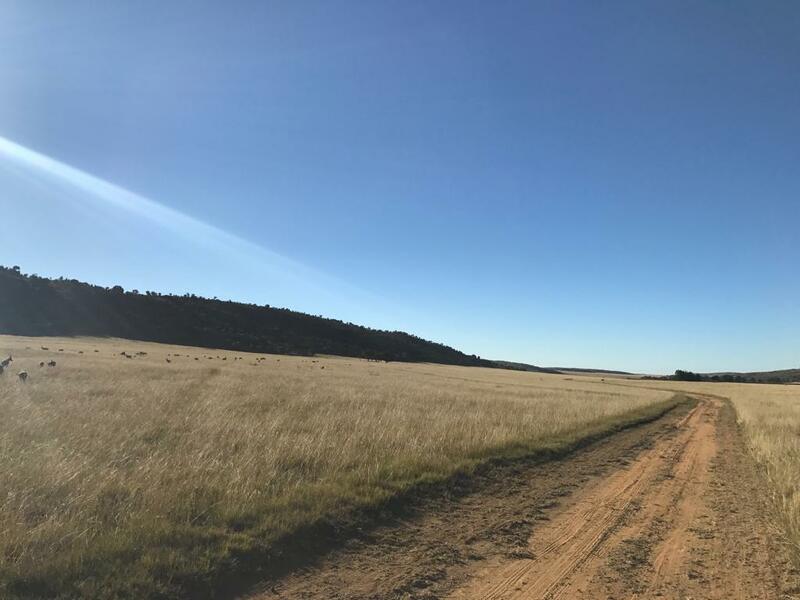 Most of our concessions have multiple blinds in place for Bow-hunting or Crossbow Hunting, as well as well-maintained roads for African Safari Style Hunting. 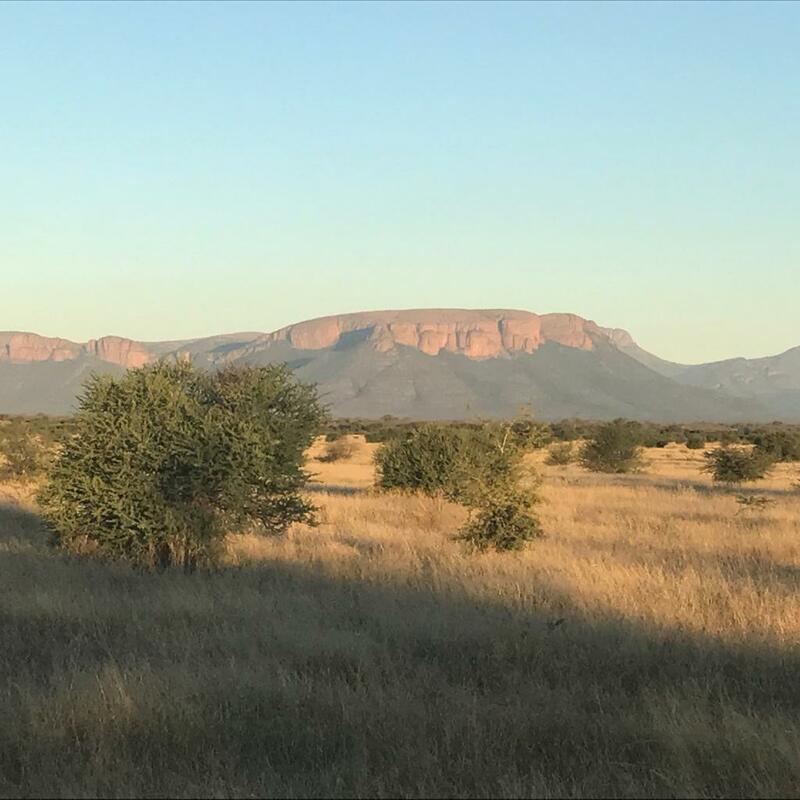 The topography of our concessions vary from those flat and open, where you hope to find herds of species passing through, to thick cover where the Kudu hide out during the day. 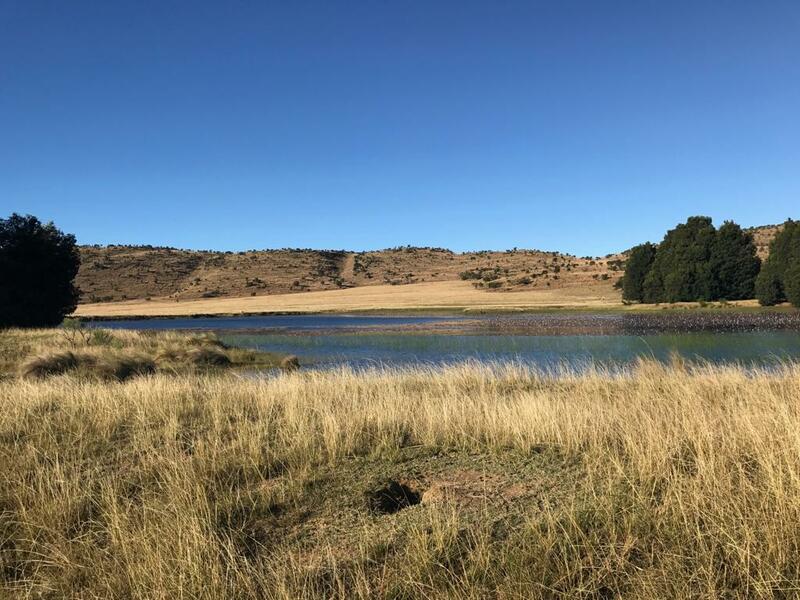 We have concessions where the River runs through, and those are best for Waterbuck Hunts and finding a big Warthog in the middle of the day. 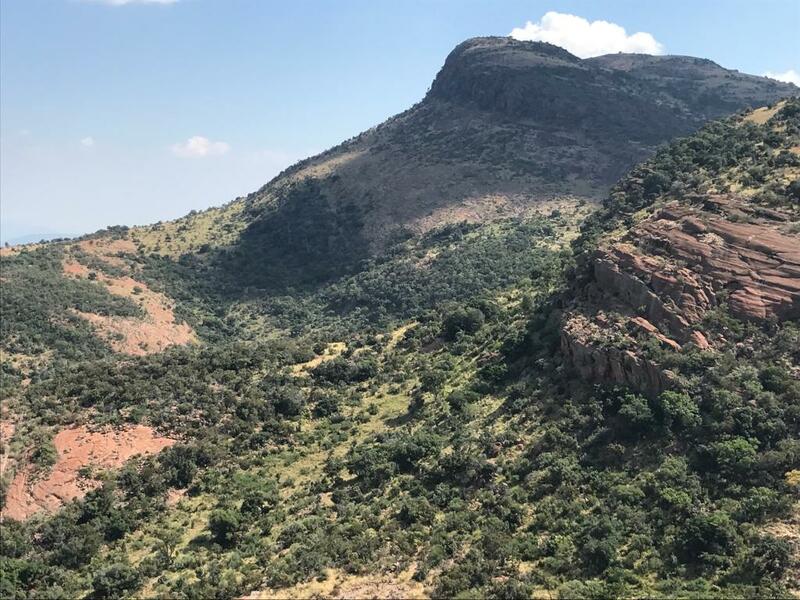 We also have some mountainous hunting concessions in northern Limpopo province. 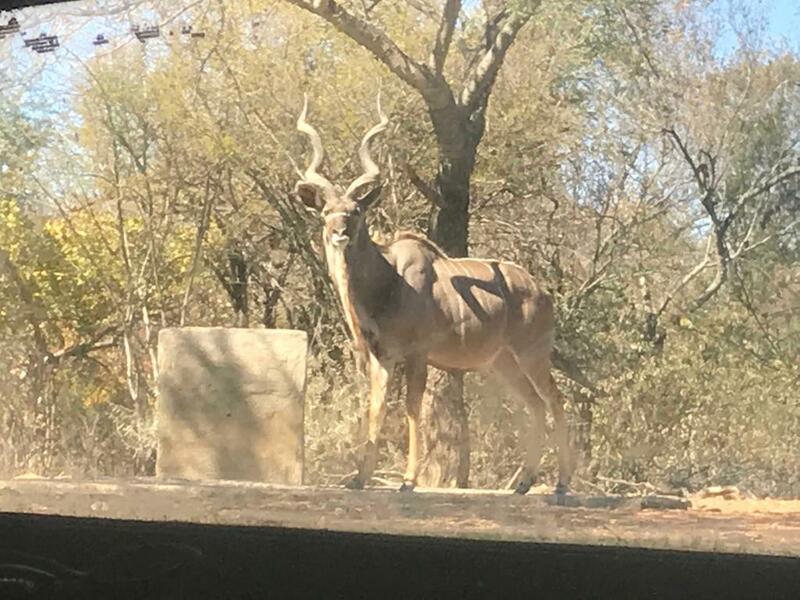 There you can find an array of species from Nyala, Kudu, Giraffe, Steenbuck, and more. 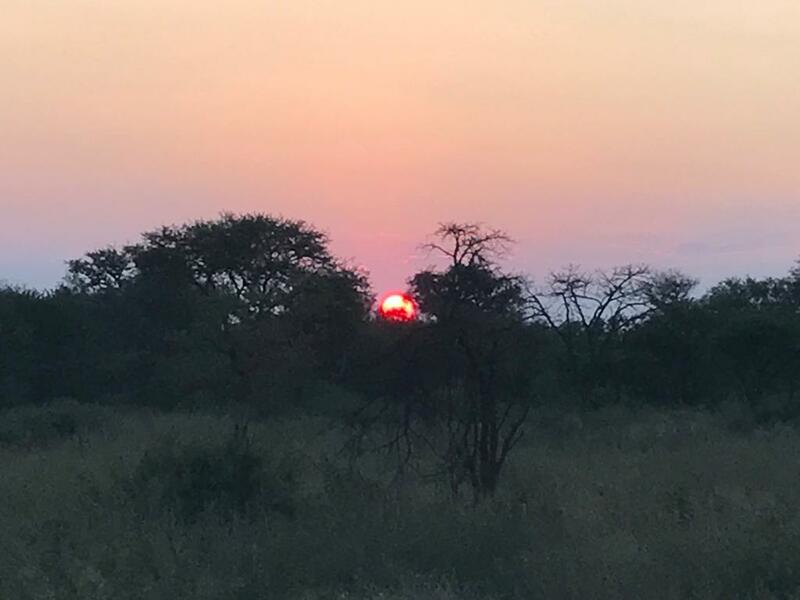 All hunts with Africa Hunt Lodge are fully guided by licensed Professional Hunters and we hunt these game animals by way of spot and stalk, safari style or still hunting. 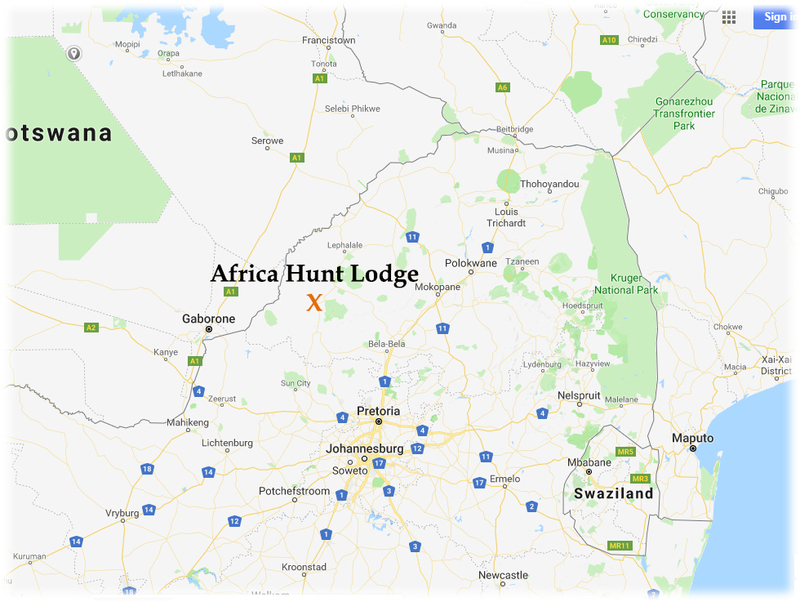 The hunts are fair-chase on our network of large concessions in the Limpopo Province of South Africa. 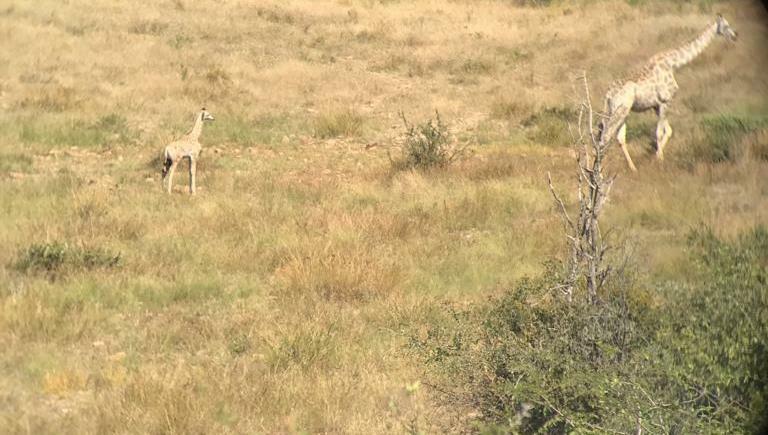 All Methods of Hunting are available: Rifle, Bow, Handgun or Black powder is welcomed.